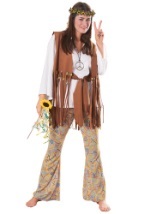 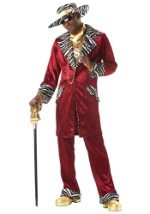 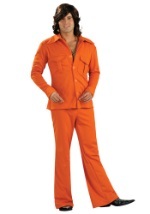 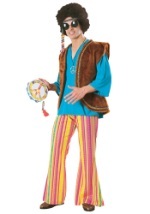 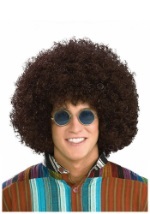 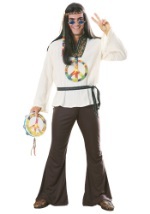 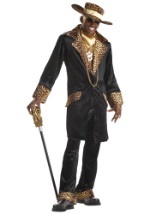 You'll love shaking your head to some groovy music this Halloween season in this Afro Deluxe Wig. 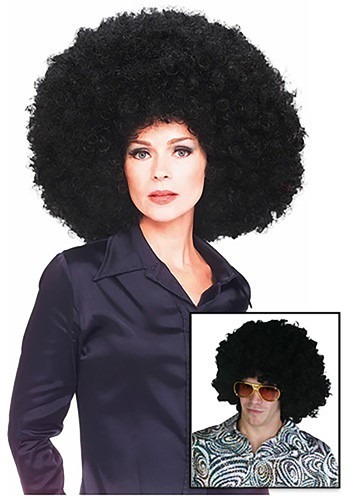 This large, black wig is covered in curls and can be worn by both males and females. 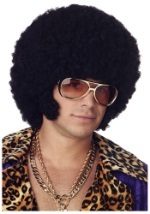 This washable wig is a perfect match to any of our Disco costumes for Halloween.